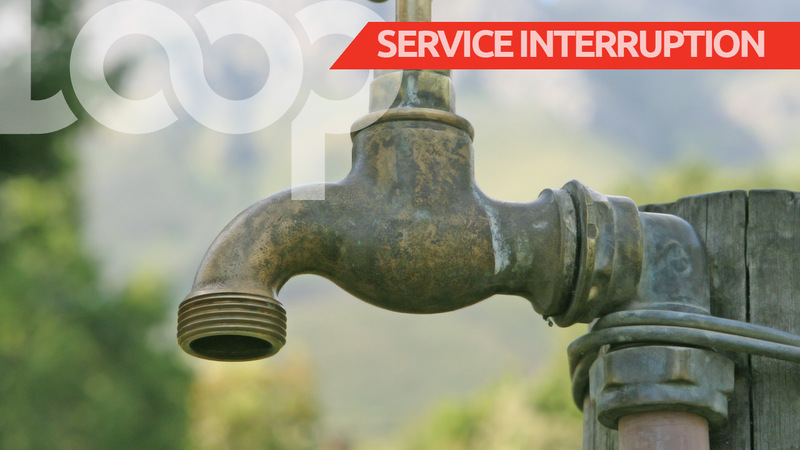 The National Water Commission (NWC) has advised that work is still ongoing on the dislocated pipeline that has forced the scale down of operations at the Agualta Vale pumping facility in St Mary. The commission has indicated that where necessary, trucked water will be delivered to the affected areas. The NWC said the progress of the repair work has been significantly hampered by continuous rainfall that has made it difficult to access the site. The commission has also indicated that it will have to undertake extensive work to clear the area of debris, to reconnect the line, and then to secure the pipeline before service delivery can be restored. Based on these challenges, the customers have been advised that the repairs should be completed by Thursday, January 18. 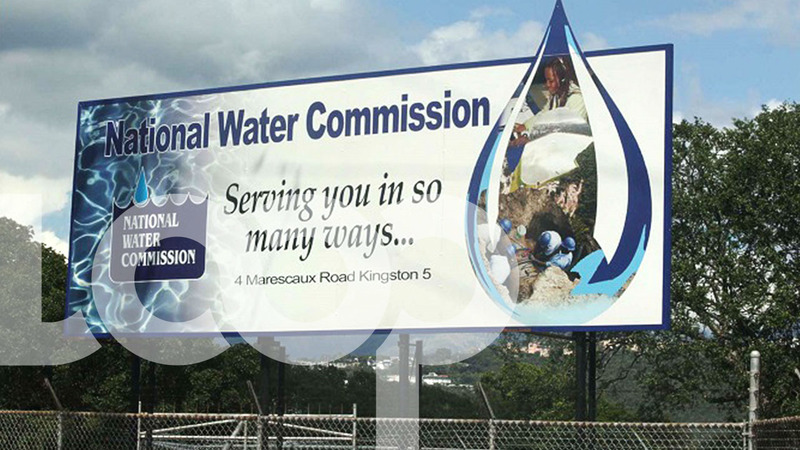 NWC customers to pay less in January….